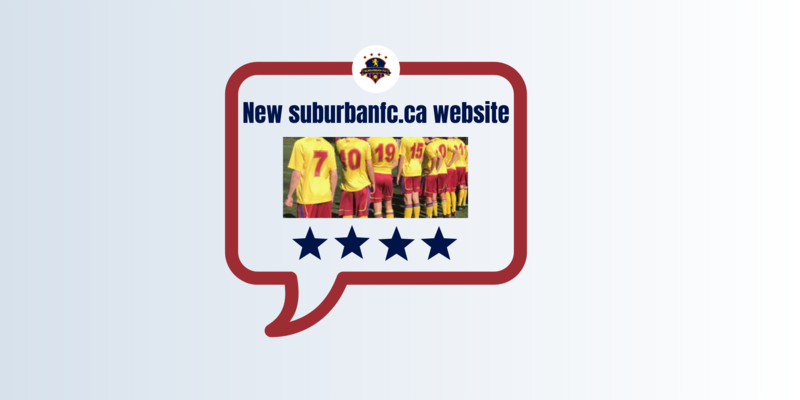 Hello and welcome to the new suburbanfc.ca website. In partnership with Soccer Nova Scotia and Demosphere, we are proud to launch our new site. With the new site comes a new database - so thanks in advance for your patience and cooperation as we work through our first registration. If you have any questions during the registration process, please let us know at admin@suburbanfc.ca. Have a look around. Content will be added regularly. Good luck at the tryouts!